There are some things that just have to be seen in order to be believed. 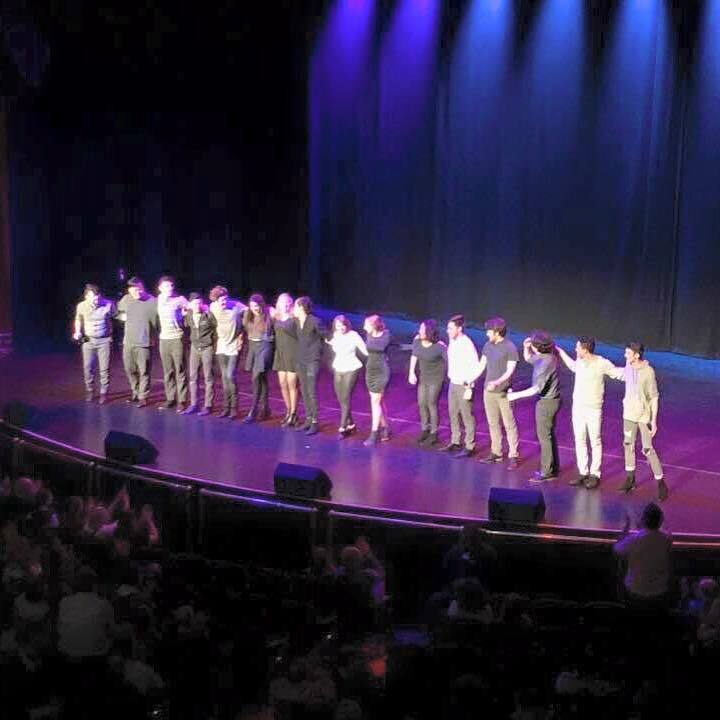 And this ICCA Finals set by the University of Michigan's Amazin' Blue is one of those anomalies. Each year, pre and post-ICCA season, the a cappella community debates on what truly makes a set great. Gone are the days of simple breaks in between songs and semicircle standing. No, the judges want to be entertained. And each group has 12 minutes to impress. We can only imagine the amount of brainstorming, preparation and rehearsing that had to go into this incredible set that features five different songs. Not only this, but Amazin' Blue has such clean transitions and appealing choreography that it feels as if their performance is just one continuous song.